Barn Clothes… My Life on the Fashion Don’t List! I felt compelled to re-post this blog today… I wrote it in 2010 (only 4 months after I started the blog) and this was the first time I ventured to write with humor. I hope you enjoy it! When did this happen? When did I become a fashion don’t? I mean, I consider myself somewhat current with all the trends. Stores in Malibu know me by my credit card number. I read W and work in the world of film production… how did I go so horribly wrong? It happened with Barn Clothes. 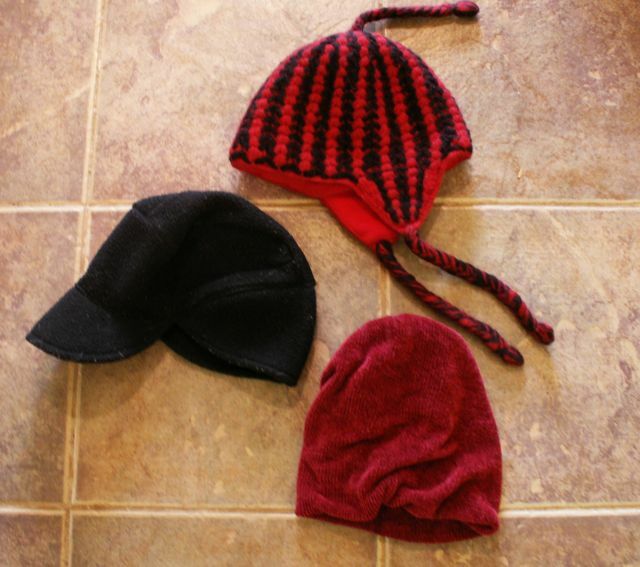 Instead of picking out my barn clothes with care, they became a classification like “good clothes” or “play clothes”. I mean there are catalogs filled with fashionable barn clothes. But for me, somehow, I’ve jumped the shark. I hear myself saying, “Oh, don’t throw that out, I’ll use it in the barn…” or “Heck, that’s still good…” Sound familiar? When did this happen? Am I wearing to the barn the “cotton duster” of my era? OK, backpedaling, perhaps this malfeasance of couture happens out of respect for fashion. 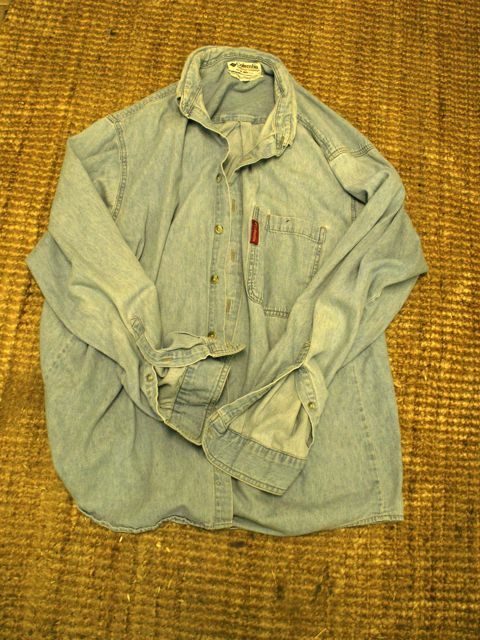 Maybe I am just protecting “nice” clothes from the disgrace of barn use. Maybe I don’t want to wreck anything good. Or, maybe I’m just cheap. Dunno. I do know that I wonder how other barn owners are beautifully coiffed and always look so good when I go to their barns. I don’t know why I cannot EVER look like that. I always look like I just chased down a runaway through thickets and barbed wire, navigated a muddy hill, jumped the colt, administered several doctoring things (including stitches) and just made it back to the barn as it started to rain… I always look disheveled. Have I given up? Or maybe it is just situational. For example, if you go to someone else’s barn, you dress for the occasion. And, if you are having others over, you tend to spiff up a bit. But, when it is just you, the horses and the elements, all bets are off. Situational. Heavy Duty barn coat: This is the one you wear all winter. Underneath, you can hide anything from your jammies to your evening wear and it all stays hay free. 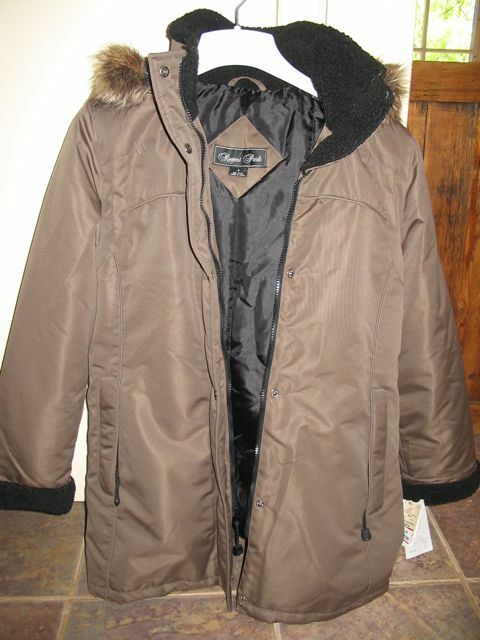 This is the coat that has down feathers, fiberfill or other such warm innerds, a hood that stays tight, a zipper that works and many pockets to stash all your winter needs so you can spend as little time outside as possible. This coat should have ample pocket storage to house: hay knife, thermometer, stethoscope, extra skull cap, wormer, apple core, hoof pick, Tea Tree spray, reading glasses and carrot pieces. 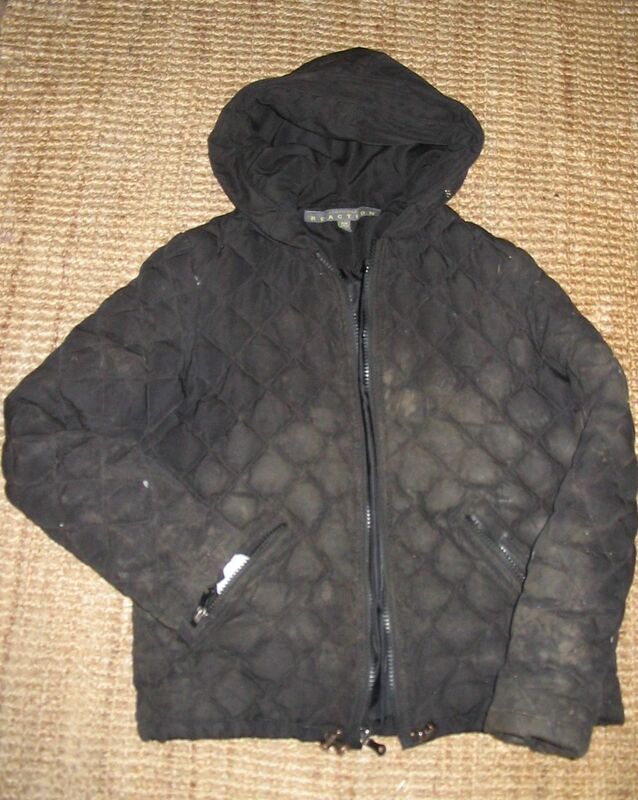 I generally get a new heavy duty barn coat every year because it takes a beating. I do wear it everyday, twice a day, rain or shine. Sadly however, I have never given myself the Irish Oilskin, the Orvis or the Aussie Outback version. I tend to continue to use whatever I find… “OMG! Old Navy has this hideous coat on sale for 70% off!! I don’t know why no one bought it. It would be a perfect barn coat! What color would you say that is? Pea green what? Oh, it doesn’t matter… it will be P-E-R-F-E-C-T.” I have one already ready for next year. It is two sizes too big and a color not found in nature other than when viewing food that has come up. But, I am greatly looking forward to ripping off the tags come winter and parading about in my new cold weather barn coat that I got at such a steal! 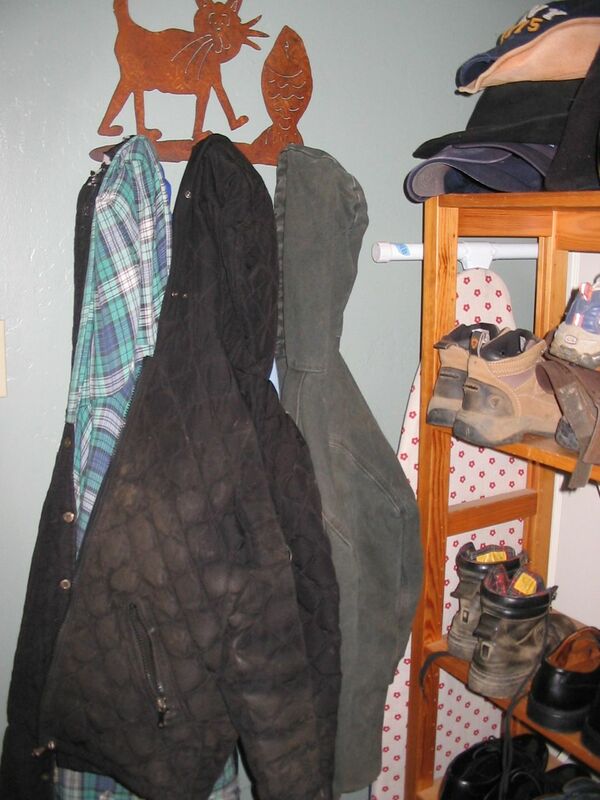 Good Barn Coat: This is the coat you wear when you think someone might come by. 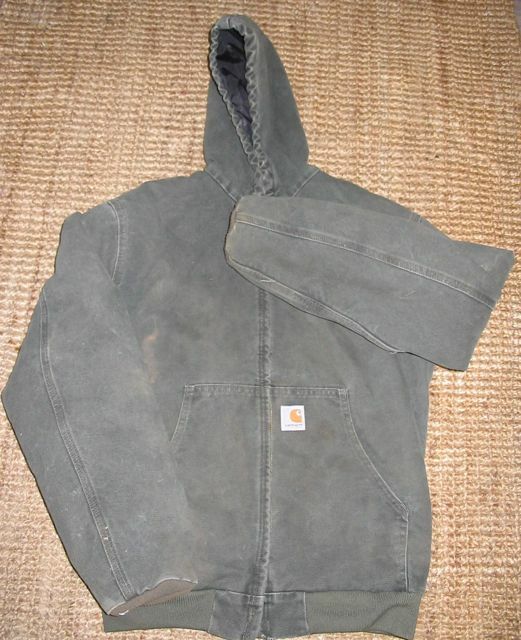 This is the coat you run inside and grab when you hear the propane truck come rumbling up the road… My good barn coat is my Carhart. It is green, which I think is fashionable since it was a unique color for that year. It is clean (sort-of) and has all of its snaps and important bits. 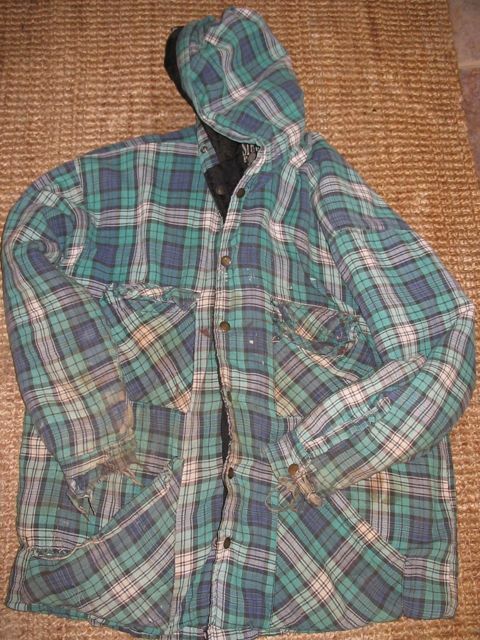 But, when I really analyze my choices, I see that my good barn coat is still basically a man’s work coat in size SM. When did this happen to me? When did a small sized mens coat become my “good” coat? I guess it is because I compare it to my other barn goodies..
Barn shoes: Barn shoes, for me, depend upon the ground and whether I need to wear socks. 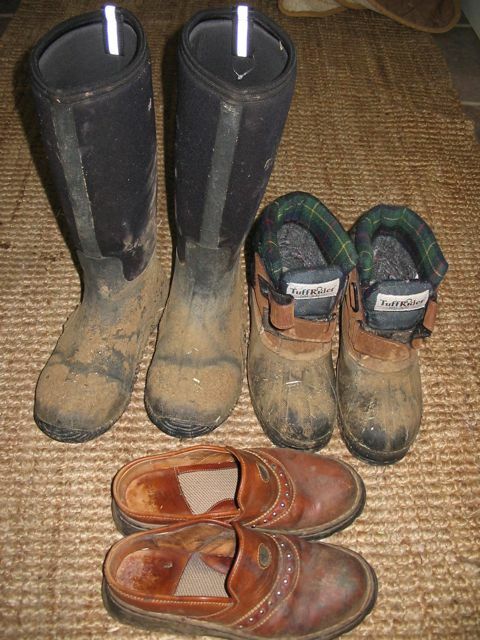 I have my glorious muck boots for that dreadful block of time when the ground becomes mud. Those are lifesavers — if you have ever left your boot behind you in the mud, you know what I mean — and I love them. However, I don’t clean them after every use. I also have my mid range muck boots for slightly loose soil but nothing a good mucker couldn’t handle. I get a new pair every season because these are my work horses. And, to round out the list, I have the slip ons of various persuasions. These used to be real shoes but then got relegated to the “barn” pile. These shoes I wear without socks to run down to the barn. They sit by the door, just waiting for me to slide in and run down to feed. These guys are dirty, worn to the exact form of my feet and get thrown out after every summer. And, if I needed to replace any of these beauties, I’d get online and probably do Ebay. My biggest offense with barn shoes is my occasional act of quickly hopping into my car and heading to town before glancing at my feet and cringing! Well, at least I threw out my Crocs is all I can say when I do this… Oy. I guess the only redeeming thing here in my life on the fashion Don’t List is that I understand my affliction. Barnclothesitis. I’ve got it. Bad. NEW JEWELS!! ALL SALE PROCEEDS GO TO THE BUCKET FUND! 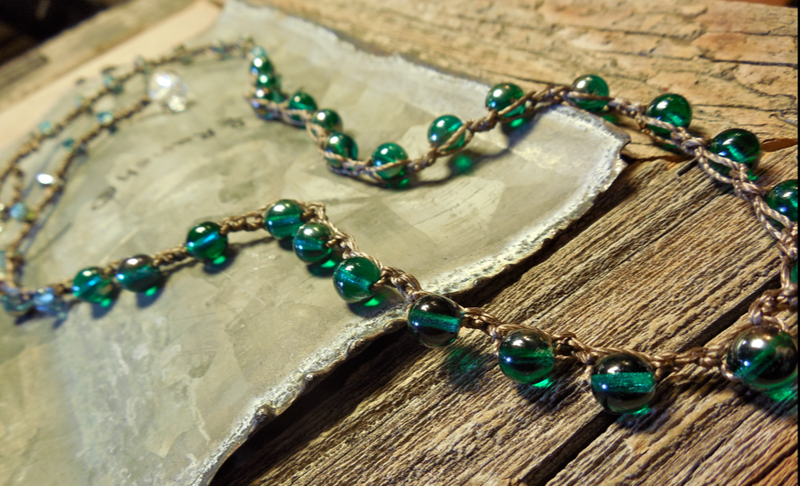 CLICK TO SEE THE NEW JEWELS FOR THE BUCKET FUND! We are ALMOST THERE for the Morgan Hill 10! Click to read the story! I DID IT! 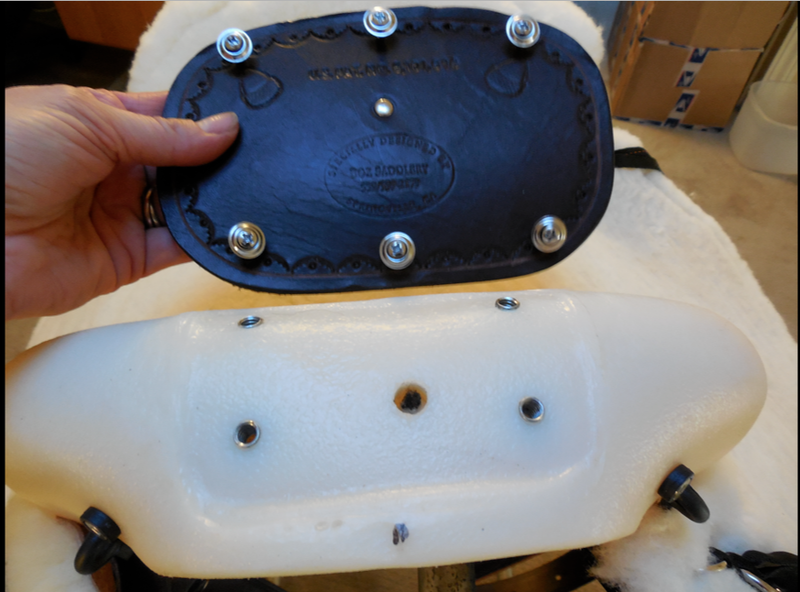 I ASSEMBLED THE BOZ SADDLE KIT: EASY PEASY! IF I CAN DO IT, YOU CAN DO IT! As you know, I love my Boz saddle. The attributes are perfect for the way I like to ride… I feel totally secure. 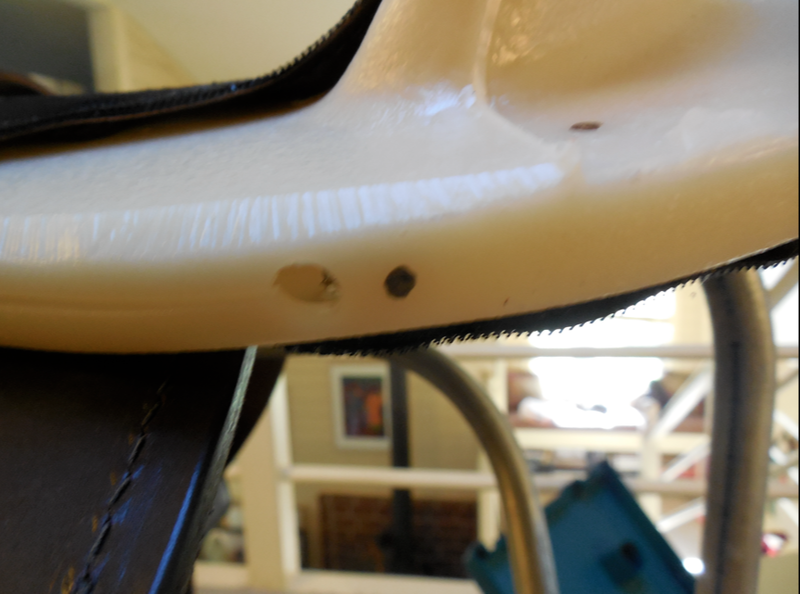 I always seem to default to my Boz – no matter how many saddles I try. Mine is 14 years old and looks brand new. 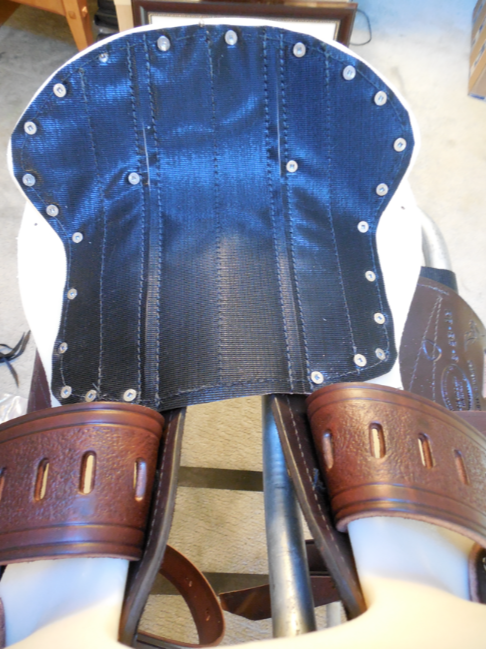 But, I wanted a new Boz to use on Bodhi or Rojo as their own saddle. 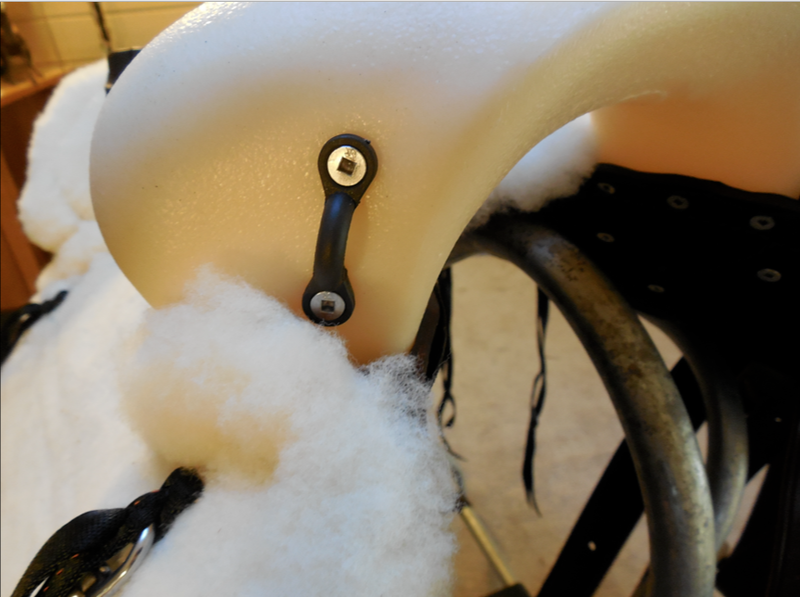 I couldn’t afford a regular Boz saddle … but I could afford the Saddle Kit! I think it took around 90 minutes. Yes, I had a Makita. But, other than that, I was left with just me and no help – at all. And I did it. EASILY. I swear, Boz does all the heavy lifting! 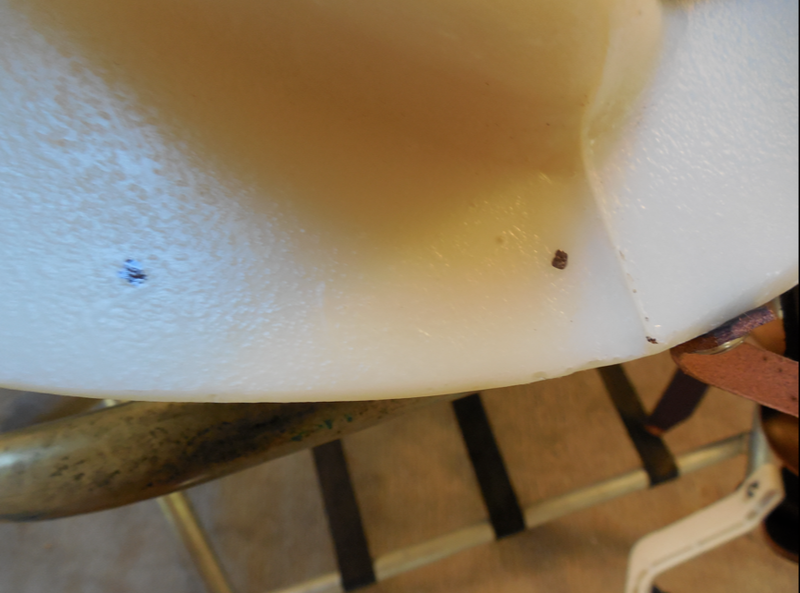 Every screw was marked… every assembly issue was dealt with either on the DVD or on the written material. To be honest, I am totally proud of myself. 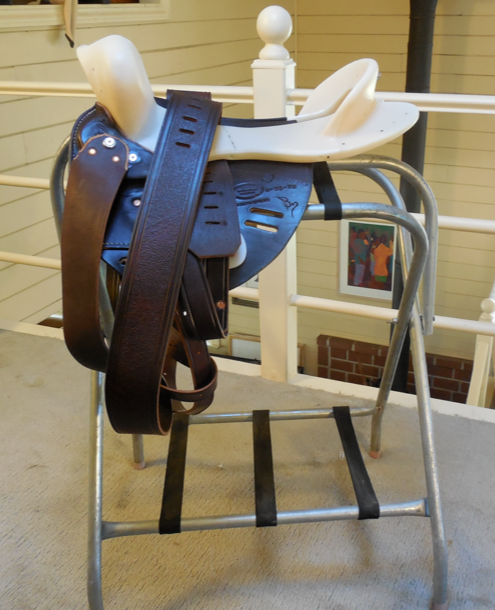 This saddle has extra special meaning to me. I didn’t struggle. It was fun and easy! HERE WE GO – A PHOTO DIARY! Basically, most of the work is already done when you receive your kit. The tree has all of the major attachments. It comes with a DVD and a written summary. I mostly used the DVD. 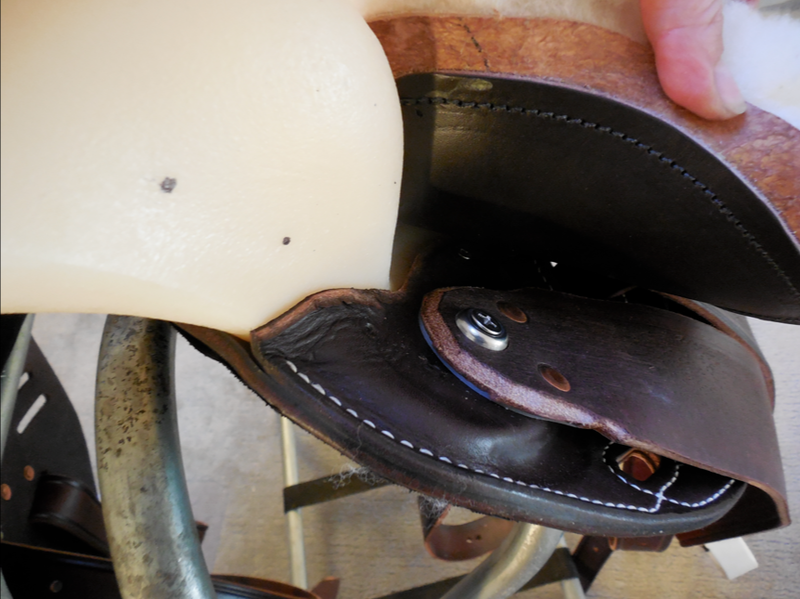 This is what arrives… and basically, Boz has already done all the work for you… You just have to do the finishing… Really a great deal when you consider that it only took me 90 minutes to finish this saddle! 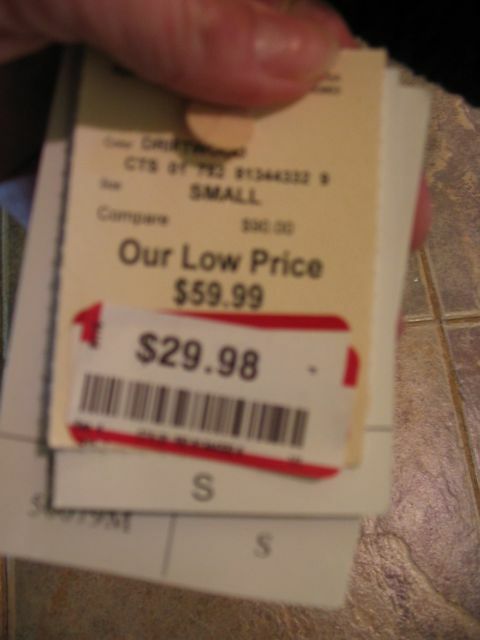 A huge savings! 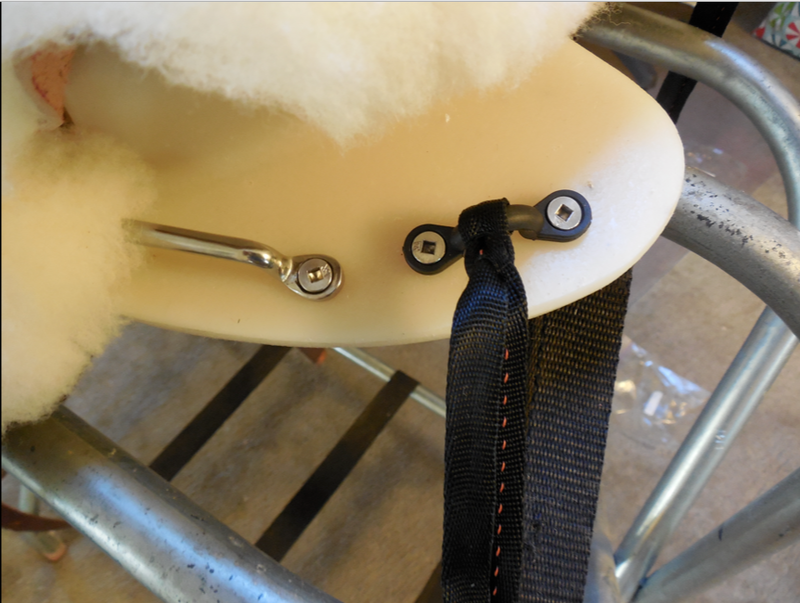 The first step was screwing down the velcro seat. So easy. 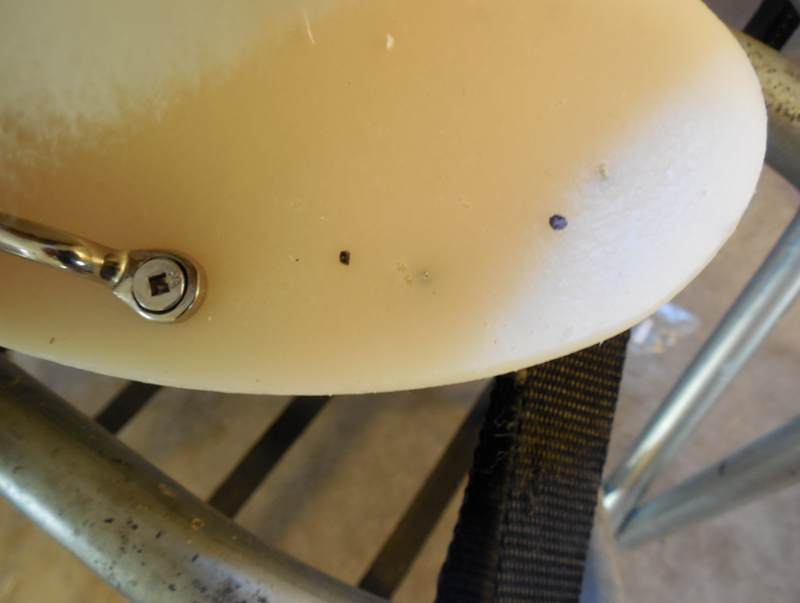 The screw points are marked and they give you all the screws plus the square screw head. 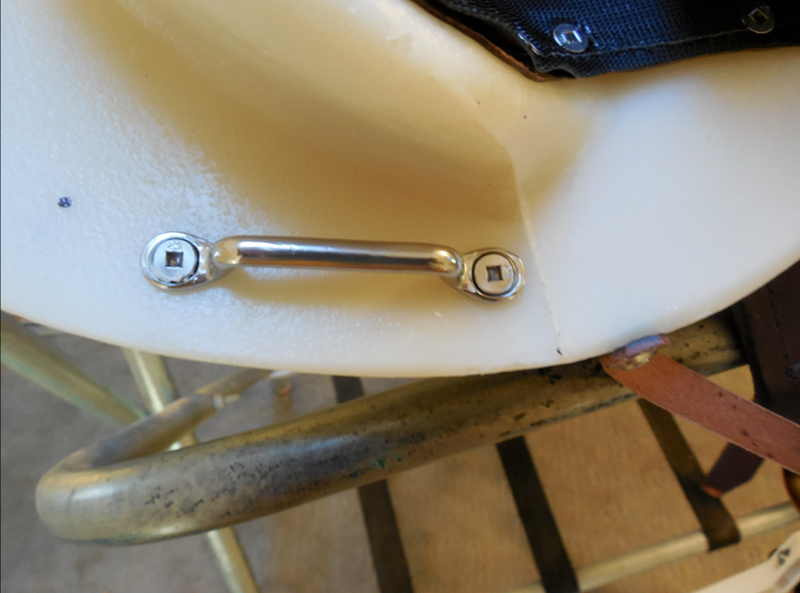 Here I’ve finished the screws for the seat. Now the velcro on the side panels. Easy. Here is the hole for the stirrup keeper. 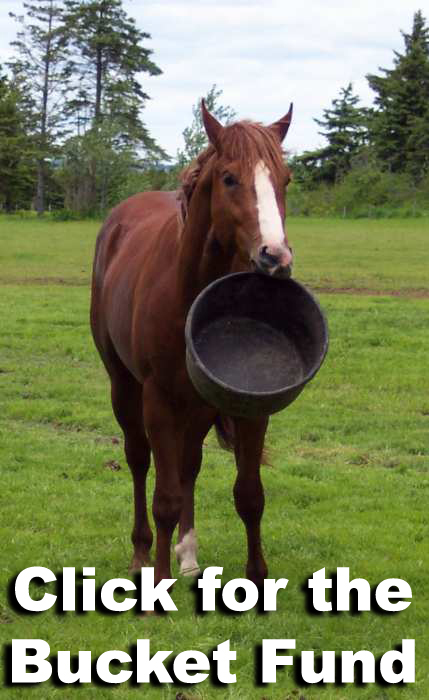 Here I’ve placed the stirrup keeper. 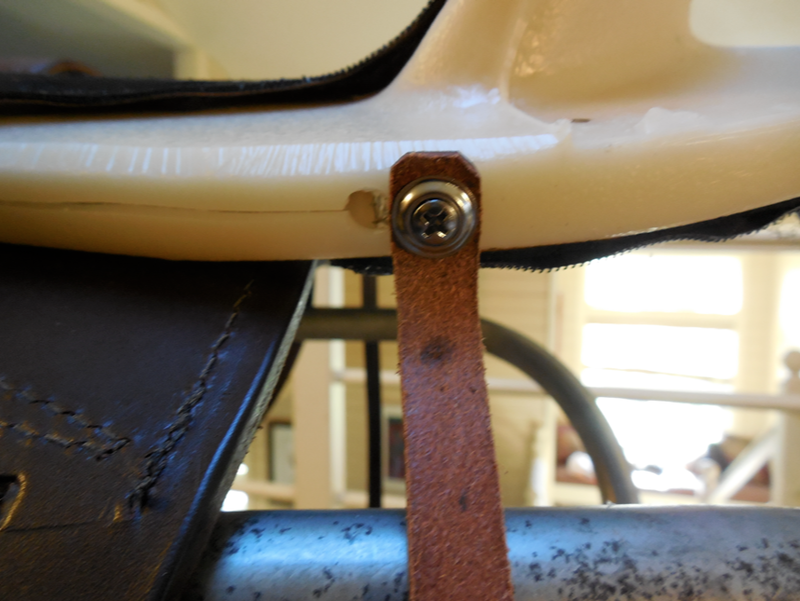 Assembling the stirrups was easy, too. 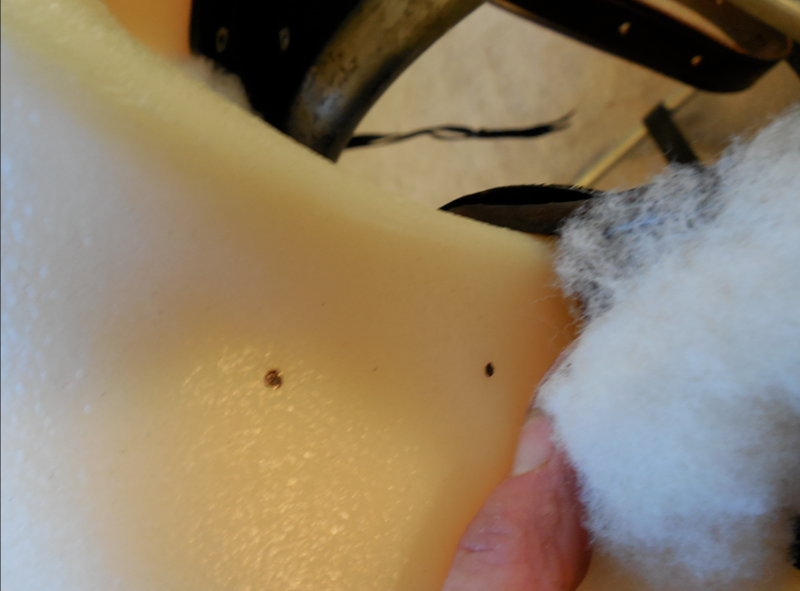 Here are the marks for the footman’s loop. 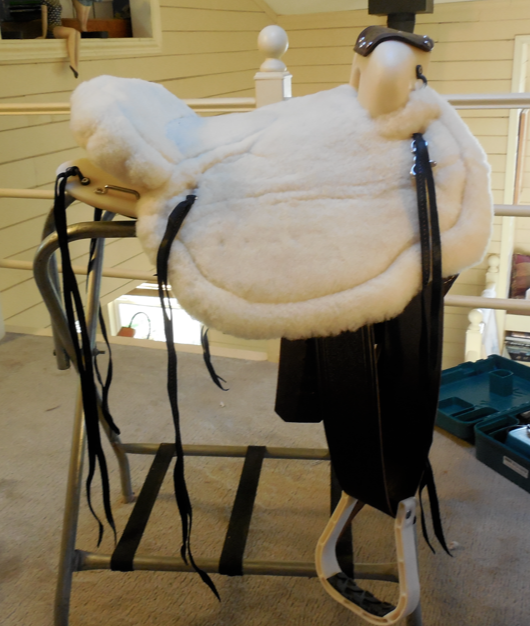 THE HARDEST PART… was putting on the sheepskin. It is velcro and really tight velcro. So, you have to place it perfectly. If not, you have to rip it off (no easy feat) and re-align it – then try again. 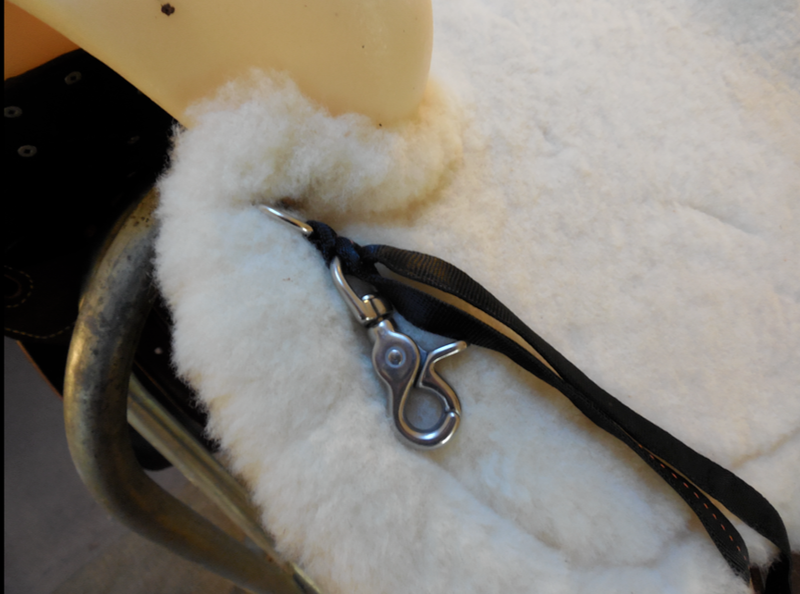 Attaching the sheepskin perfectly was the most time consuming part. Putting on the ties through the sheepskin. This was the most difficult part because you have to hold the sheepskin taught while you do it. Here I’ve finally attached the ties to the sheepskin and the tree. This is for the pommel loops. 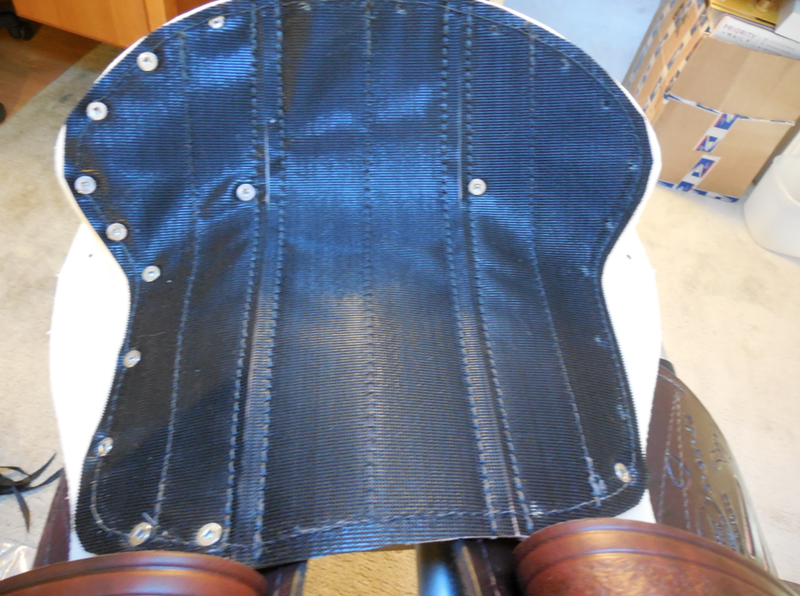 The pommel cover come assembled. You just have to screw it in. And here it is! 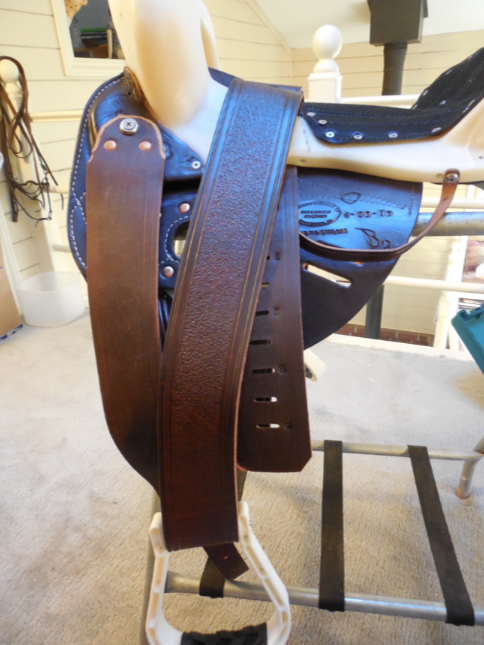 90 minutes later, I have a complete saddle for half the price!!!!! 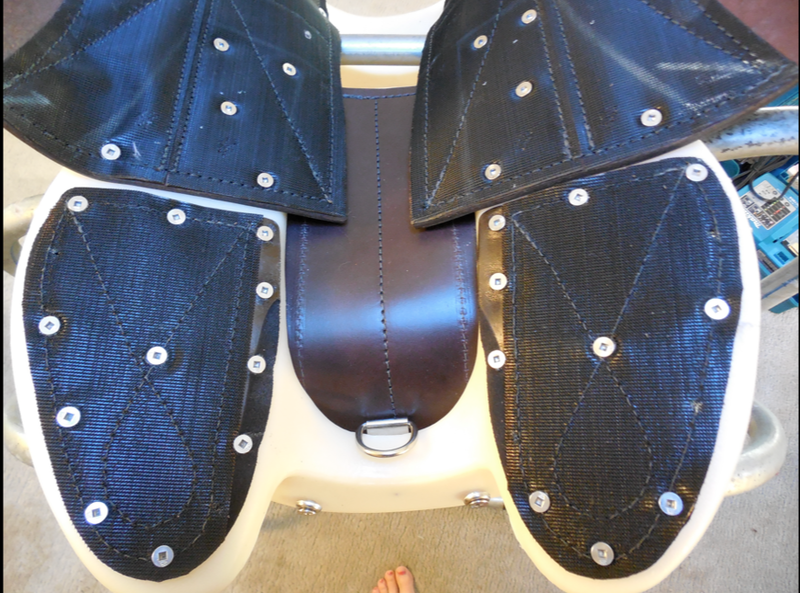 THE BOZ saddle is the best saddle I’ve owned! I love it! So, don’t be afraid to pay half the price and put it together yourself!!!!!!!!! Last few days to contribute to the Navajo 12!! !